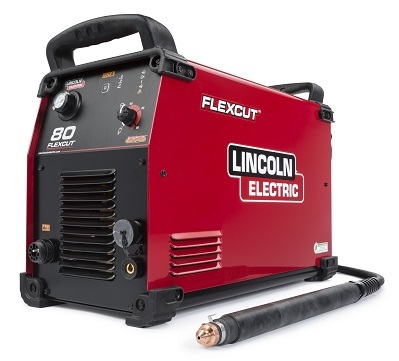 The FlexCut 80 plasma cutter by Lincoln Electric is available standard with every Torchmate 4400 and Torchmate 4800 CNC plasma cutting table. 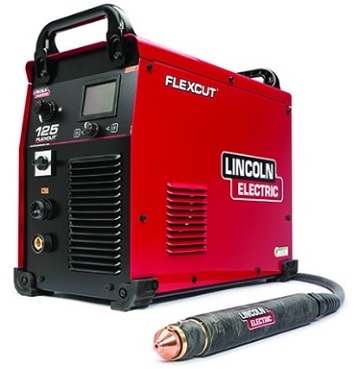 You may also upgrade to the FlexCut 125 plasma cutter. Click on each plasma cutter to find out full details! 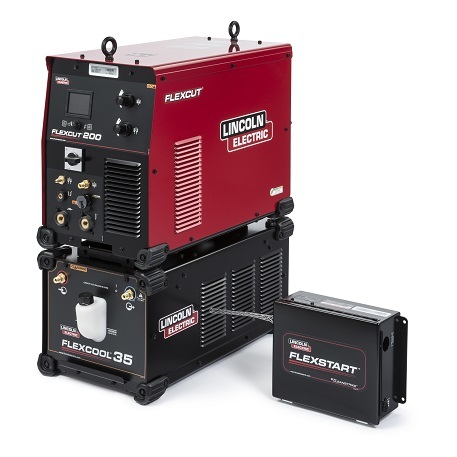 The FlexCut 200 is a dual gas plasma cutting system and is available on the Torchmate 5100.